The Daisy pool drive offer the convenience of an electric roller without taking up too much space beside your pool. An easy-to-use electric option, it rolls up your pool cover in minutes with just the press of a button.standard are available with a battery operated electric pool cover roller and an AC charger, two remotes and mounted control buttons on the end frame. For a more environmentally friendly option, they are also available with a solar panel. Re-charging your power roller using the sun means your pool cover roller is always ready to go. 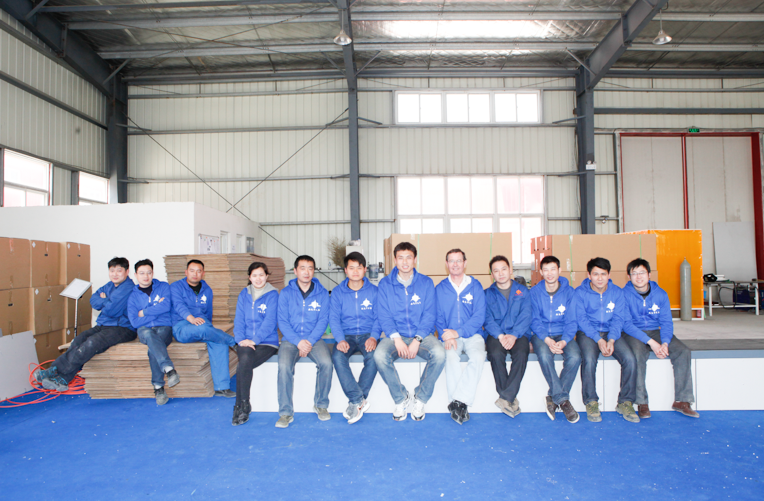 The Anhui Daisy Power team operates like a family, where the team leaders for the key functions and workshops are the manager’s life time friends. Centre: Qi DaoLi owner and manager, Rob Brunswick, Designer We have an environmentally controlled facility for high precision welding. 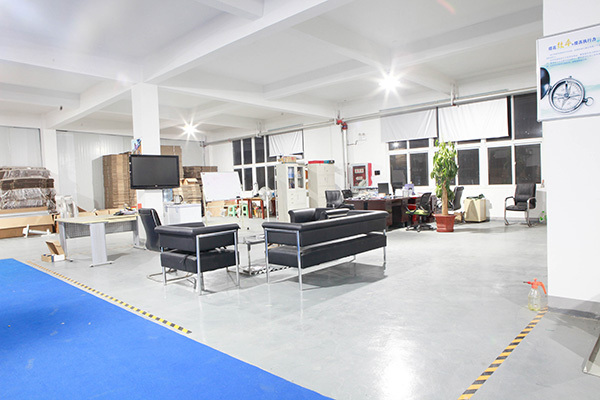 We are extremely conscious of quality and cleanliness. “Dirty” functions, like cutting and polishing are isolated from “clean” functions like storage, assembly, test and packing. 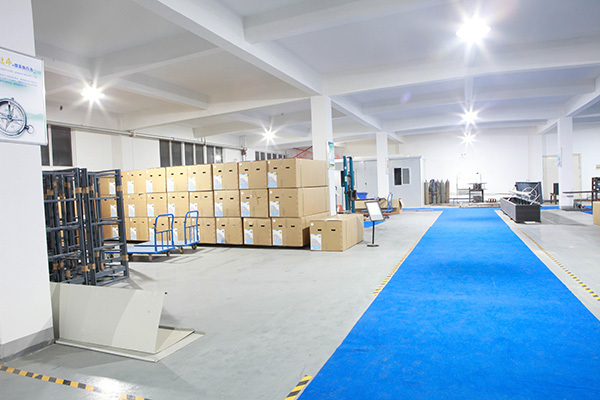 Production Office To ease communication and to ensure problems are identified and dealt with on the spot, our production office is in the open plan assembly and test area Order processing, stock control, design and shipping are managed by the production office.